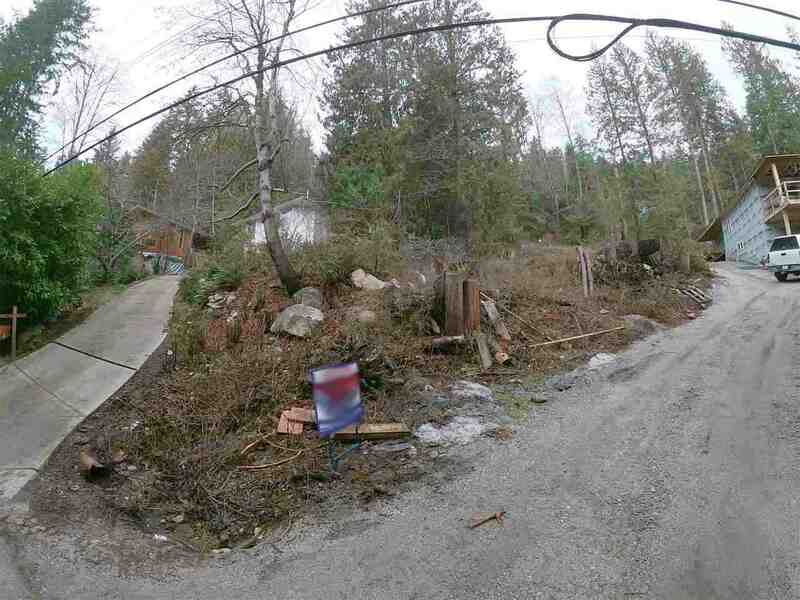 Quality built rancher close to all amenities/downtown Sechelt. 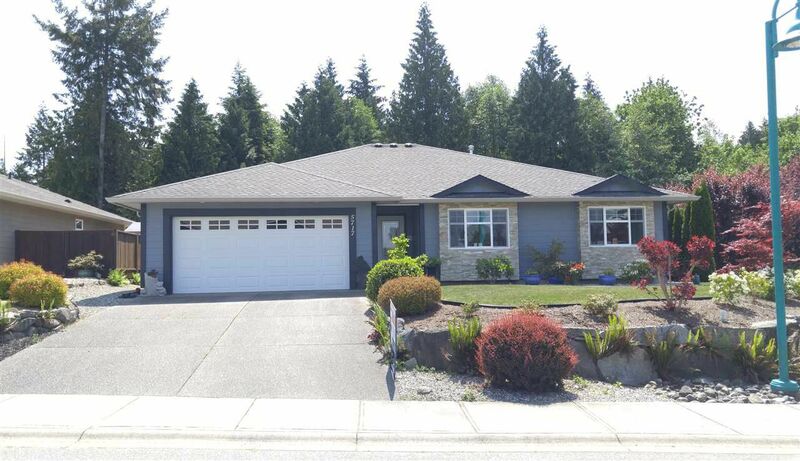 This bright 1,750 sq ft home has an open floor plan with 3 bedrooms and 2 bathrooms. Master Bedroom is on the east side of home on its own with ensuite with a large shower and walk in closet. The granite counter tops, crown molding, covered south facing patio, with a beautiful fenced in back yard are a must see, plus a double car garage.